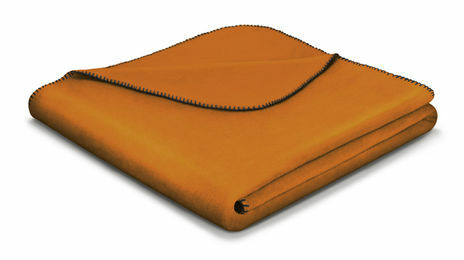 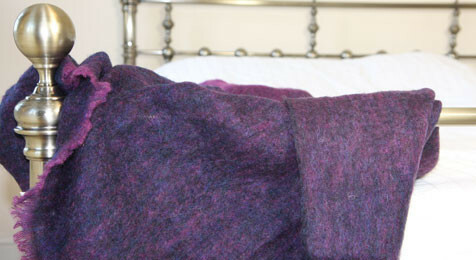 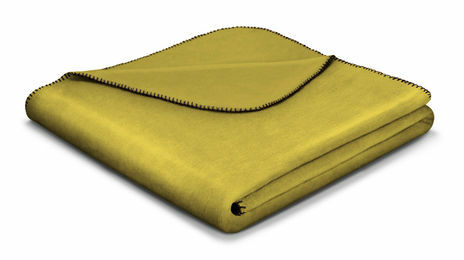 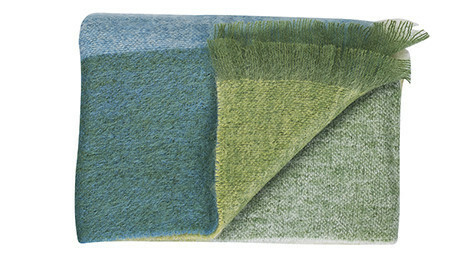 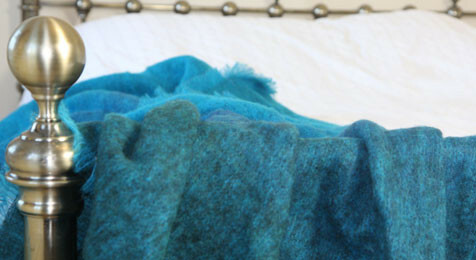 Luxurious deep Petrola & Jade Green coloured Throw in Mohair, Wool,Alpaca, poly mix, with fringes. 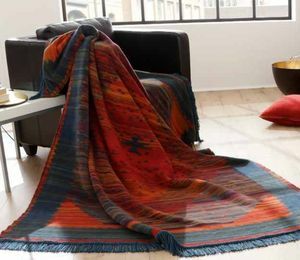 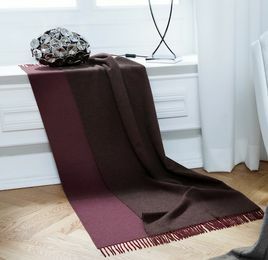 The "Marrakesch" Nomads Blanket Throw with Fringes is a stunning ethnic design that look great in your bedroom, study or lounge. 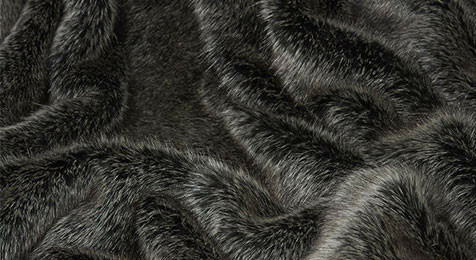 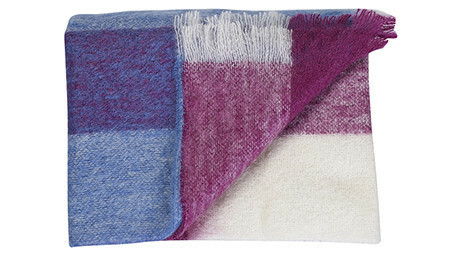 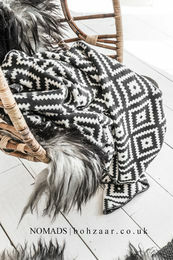 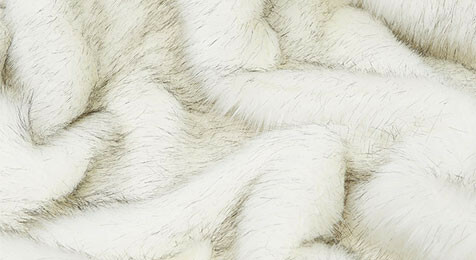 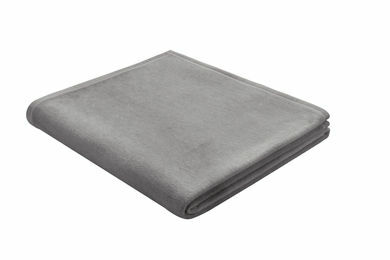 Beautiful tactile Arctic Wolf Faux Fur Throw, by Nomads UK. 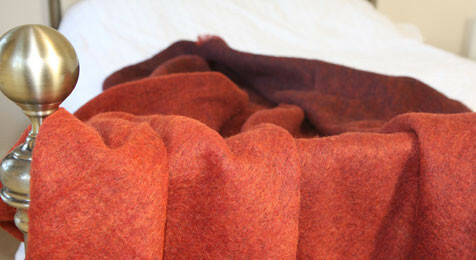 2metres x 1.5 metres.British Made. 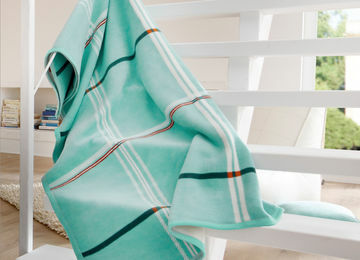 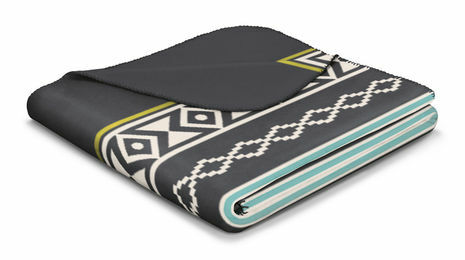 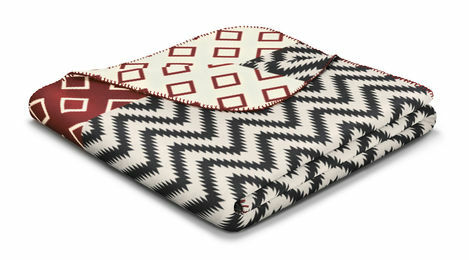 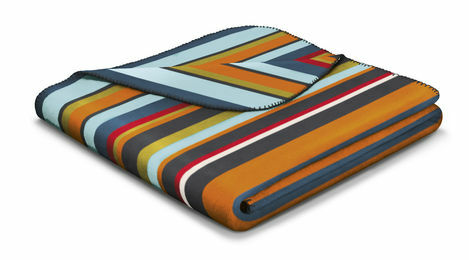 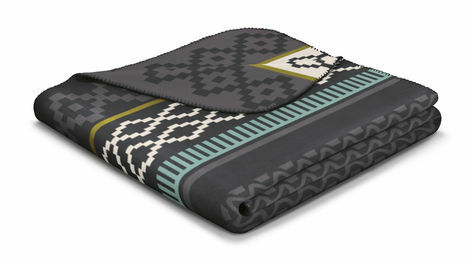 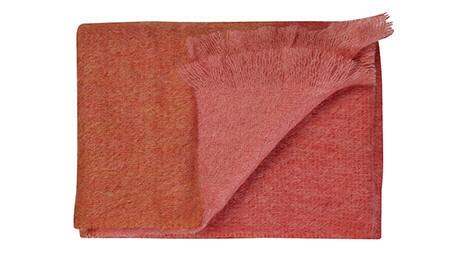 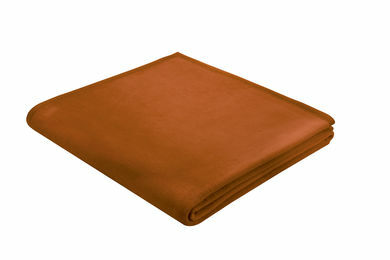 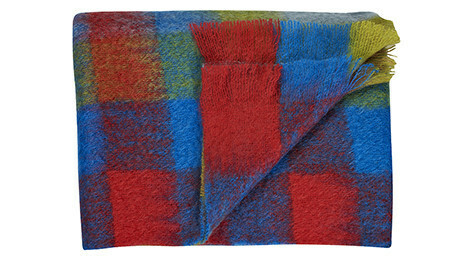 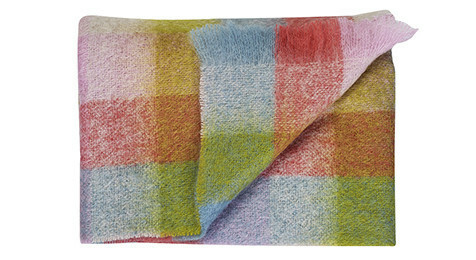 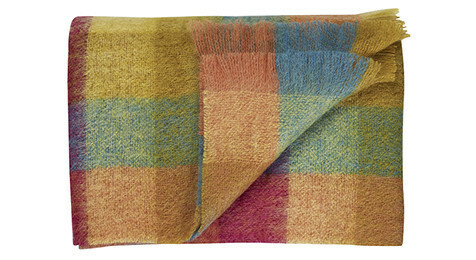 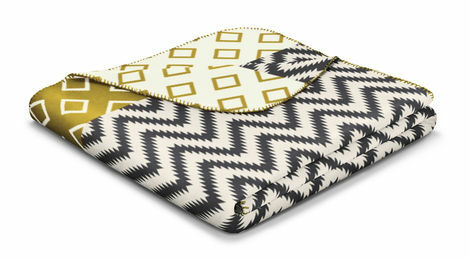 A Cotton Mix Blanket, Tribal ethnic design, just perfect to snuggle under and relax.